Do not miss this magical opportunity ... the elixir of eternal youth has returned! A small gift with great joys. Delicate raspberry liqueur from the hand of Vom Fass, supporting the local commerce of the Gracia neighborhood. A journal of limited edition in Catalan made by Somiarte, the best way to start knowing all the phases of your cycle. Book of the writer and illustrator Violeta del Río to receive, celebrate and take care of our girls in the way of their cycles. Are you ready to make the leap? 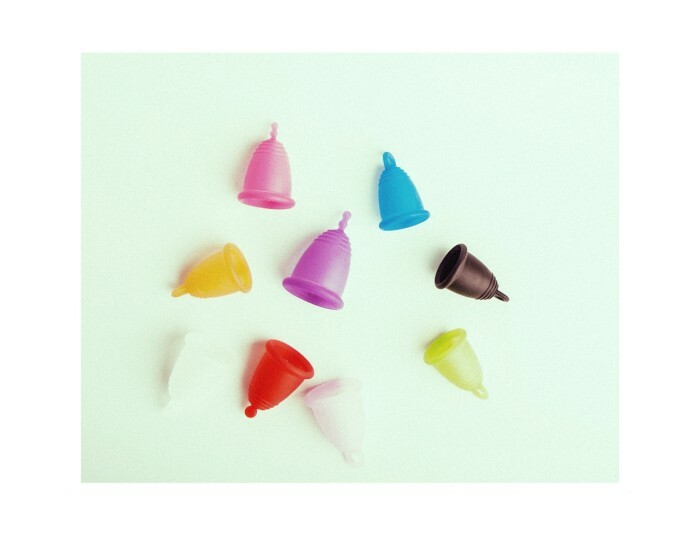 Receive your menstrual cup, the size you choose, enjoy its benefits and help more people every day give it too! We commit to individual advice to accompany you in your choice! Basic care kit for the whole family by EcoMerci, planted, collected and handcrafted in the Pyrenees. It includes calendula ointment, arnica ointment, decongestive ointment and relaxing ointment. 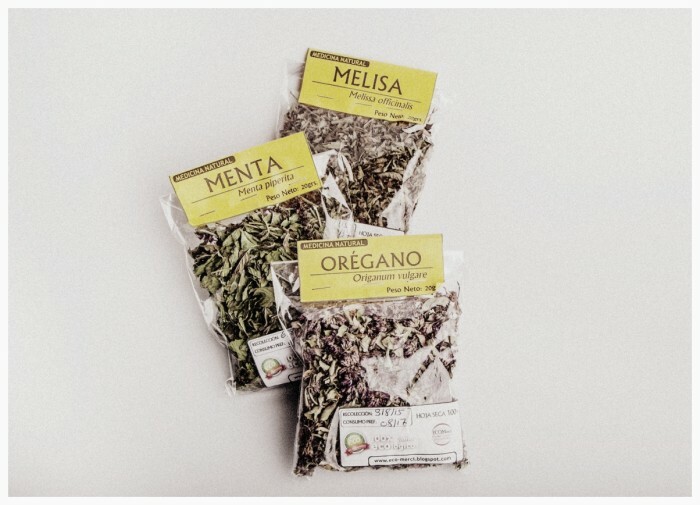 Cultivate in your garden or urban garden this kit of very special native seeds (beans and lettuce), extinct and recovered by the Bank of the Seeds of the Vallès Oriental. Help us grow, taking care of nature, eating healthy and respecting the planet that welcomes us. 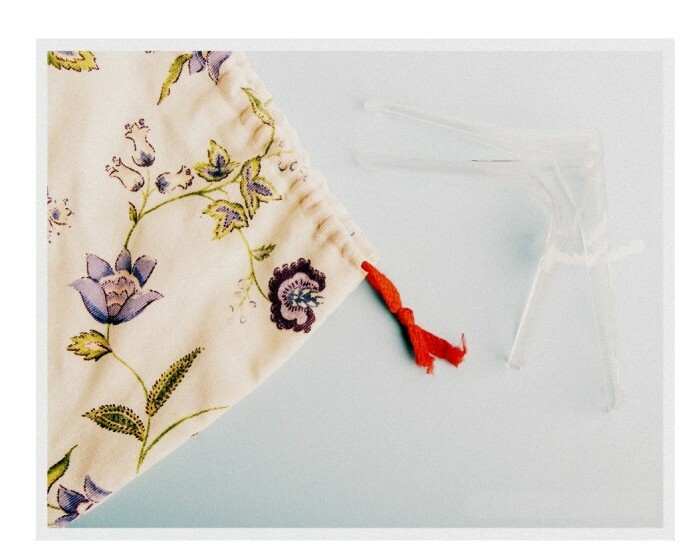 A pack that includes your menstrual cup of the German brand MeLuna (of the size you choose) and a kit of all the sizes of reusable cloth compresses that you need during your moment of bleeding: a salvasleep, two normal compresses and one at night . Fine, very comfortable and totally handmade. It produces a positive impact on your environment. Embellishes a staircase, a wall (or more) of the city of Barcelona and creates social awareness, giving visibility to menstruation as a natural fact. 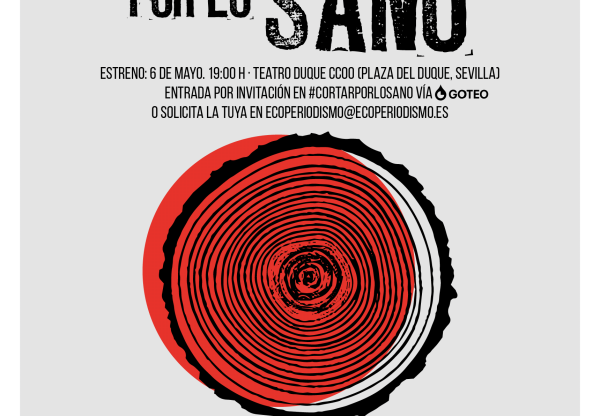 With your contribution the Colectivo Bravas will decorate one or several public spaces of our city. This reward is focused on all people, but especially associations and / or groups that want to support our initiative. In recognition of your contribution, the name of the people or groups that opt for this reward will appear in the murals we make. Therapeutic workshop of an hour and a half that connects you with the ancestral wisdom of your body. Through the conscious and deep knowledge of the feminine cycles, it empowers and improves the general and sexual health of the woman, favoring the personal growth. Enjoy accommodation for two people in a community with a sustainable lifestyle. Attention! This option includes activities in nature and pleasant surprises that will not leave you indifferent. Directed especially to Associations or Groups that wish to collaborate with our initiative. We offer a free workshop for a max group. of 20 women. Ideal to improve the knowledge of our cycles, enhance our general and sexual health, connecting with our partners from what most unites us: our cyclicity! Even in the 21st century, we live in a society where the stigmas associated with menstruation, silence and denial of this natural event generate a series of negative impacts on the physical, emotional and mental health of women. We propose the diffusion and awareness on the use of methods, products and services, alternative to those normally extended. With the founding of this cooperative we seek to create a network of professionals around the world of menstruation and women, to give visibility and naturalness to a fact so everyday and necessary for society. With your contribution we will make possible the foundation of the Bloody Venus work cooperative and the structural bases for the correct functioning and growth of this, such as the web development where all those products and / or hygiene and feminine care services that we want to spread will converge and the initial remuneration of the people who will dedicate their time to 100% to attend in a personalized way in Barcelona. Our project wants to increase the connection between different social groups, whether generational (daughters-mothers-grandmothers), professional (independent-qualified), gender or ideology, around the axis of menstruation present in all layers of tissue Social. Prevent diseases associated with menstruation and the reproductive system of women associated with the use of standardized feminine hygiene products. Reduce the environmental impact generated by the use of these disposable and polluting products, betting on reusable products and abandoning single-use products, in order to be more respectful with the planet that welcomes us. Motivate a feeling of union between women and nature. Recognize the presence, even today and even in developed countries, of the inequality of women in society. Encourage independent professionals, artisans, artists and SMEs specialized in women. Emphasize the abuse of the state with taxes and laws that affect only women and affect the purchasing power of households, expressing discontent with the culture of "throwaway". 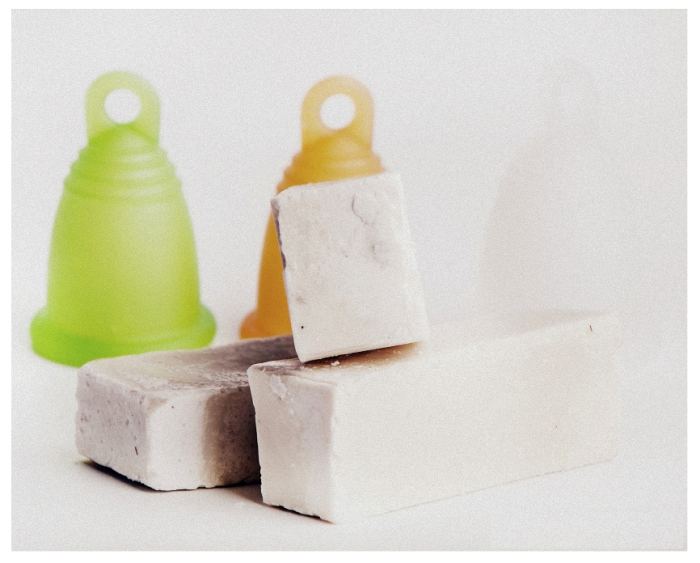 The project was born as a result of the positive experience we had when using the menstrual cup as an alternative to tampons and pads. By understanding the myriad of advantages it brings, we felt the need to share it with other women. This path has led us to identify that not only was it important to publicize the existing alternatives of feminine hygiene, but also all an information and ancestral knowledge about menstruation to which we have practically no access. 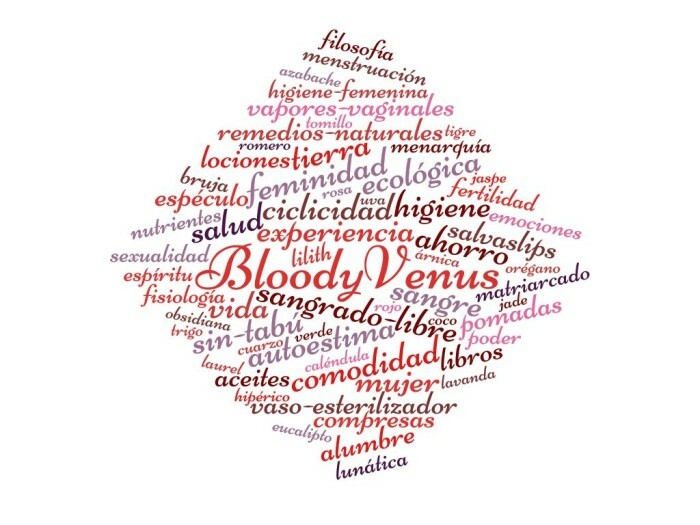 We discovered that there is a whole world around menstruation that ranges from self-knowledge of the body, through different trades and even to creativity and art, which are related to all the moments of the menstrual cycle and not only to the stage of bleeding . Our project is aimed at the whole society since it points to a change of global mentality. 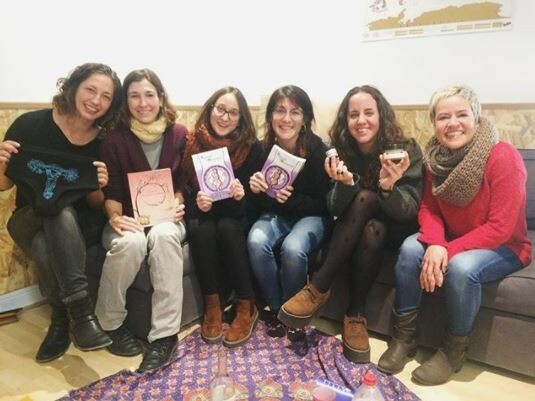 To begin our work, we will focus on creating a network among those people whose professional development is associated in some way with the female cycle and serving as a link between them and the women of our environment, acting first in the city of Barcelona. Our team is made up of women who are eager to create bridges through the blood that unites us. We are Jasmina, Melba and Silvia, as well as other collaborators who participate voluntarily eventually. Jasmina is a menstruating woman, awake, observant and a good communicator, always eager to continue learning. Lover of culture in all its forms and vice president of the Association for the Dissemination of the Menstrual Cup and Women's Culture, in which we organize talks and workshops for the dissemination of these alternatives in public spaces. Future student of Pedagogy. Melba, Venezuelan of origin and citizen of the world, believes that Education is the way to change our reality, exercising in a productive way the rebellion before everything we see and want to change in the world. Sociologist specializing in cultural management and co-founder of the Montessori pedagogical space "Casa del niño girasol" (Córdoba, Argentina), where she also accompanied for three years as a classroom assistant children from 3 to 6 years old in their first steps outside the core of the home, in an environment that respects the child's processes. A lover of multiculturalism and with a vocation for service, she is training as a community mediator. Silvia García Palacios is multidisciplinary personified, she is part of the Board of Directors of AVED (audiovisual productions) since 2012 and has a degree in Psychology from the UB. Curious and proactive, she collaborates with several associations and cooperatives in favor of culture and a society that is getting better and better. Without it, our presentation video would not have been possible. Our objective is a cooperative of work done by women and for women. It was born with the intention of generating employment with fair and equitable salaries, with a horizontal model and continuous training. With its achievement, we will generate new jobs and contribute to various professionals find a stable and dignified output to the products and / or services they offer (artisans, health professionals, care of people, education, etc.). Accompanying them to achieve independence in the office they have chosen by vocation.